Tourism Industry: Where Do Indonesians Go for Their Holiday? Last year Indonesians went on holiday, abroad, more than ever before. According to the latest data, a total of 9.1 million Indonesians visited some time abroad for their holiday in 2017, up from 8.4 million Indonesian tourists in 2016, or 8.1 million tourists in the preceding two years. What explains this rising trend? There are several factors that lead to more Indonesians going abroad for a holiday. Firstly, over the past year travel agents have been offering affordable holidays abroad. Secondly, more Indonesians undertake the umrah, an Islamic pilgrimage to Mecca (Saudi Arabia) that can be done at any time of the year (in contrast to the hajj). Thirdly, more Indonesians work or study abroad. It is not uncommon for those Indonesians to send money to their relatives or friends in Indonesia and invite them for a holiday at their location abroad. Fourthly, Indonesia's middle class is rising sharply and therefore there are more Indonesians who can afford a trip abroad. In line with the rising trend of Indonesians going abroad, there is also growing demand from Indonesians for passports (needed to visit other countries). In 2017 a total of 3.1 million Indonesians arranged a (new) passport, up from 3.0 million requests in the preceding year. 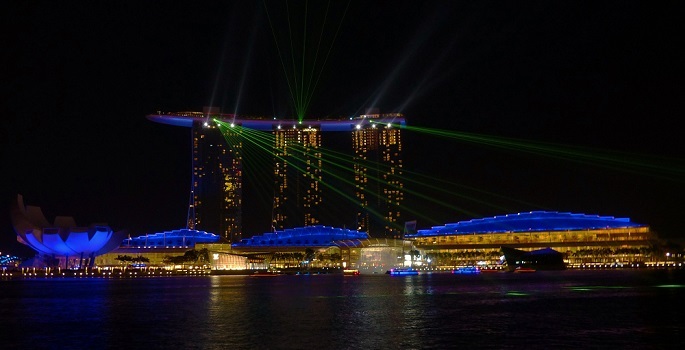 Most Indonesian tourists go to Singapore, conveniently located not far from Indonesia. The richer segments of Indonesian society in fact sometimes visit Singapore just for a few hours to do some shopping. Also Malaysia (specifically Penang and Kuala Lumpur), Thailand, Hong Kong and China are important Asian tourist destinations for Indonesians. Meanwhile, due to the hajj and umrah, more than one million Indonesians travel to Saudi Arabia each year. Indonesian travel agent Panorama JTB Tours, subsidiary of publicly listed Panorama Sentrawisata, added that Vietnam is now emerging as a new popular destination for Indonesian tourists. For the richer segments of Society, Japan and South Korea are gaining popularity.